My “can’t live without ’em” duo for detox smoothies. 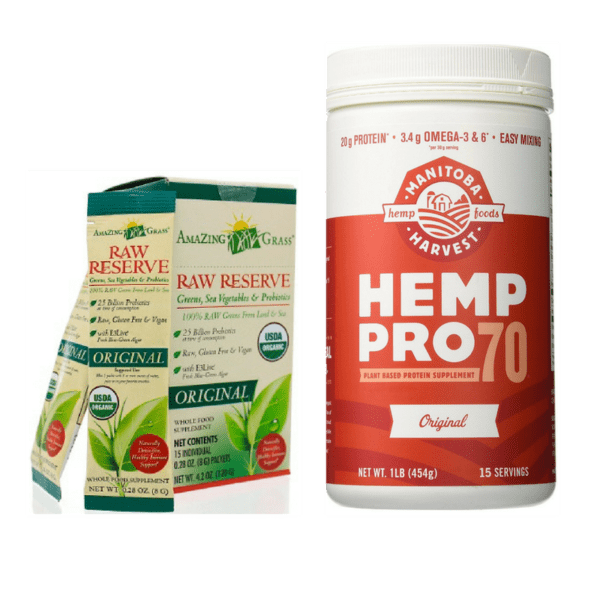 With 20 grams of protein per serving, HempPro 70 is a plant-based protein, offering all essential amino acids (great for athletes, vegans, and vegetarians). It’s mild tasting with a creamy texture that’s delicious when added to your favorite smoothie recipe, or stirred into yogurt and hot cereal. 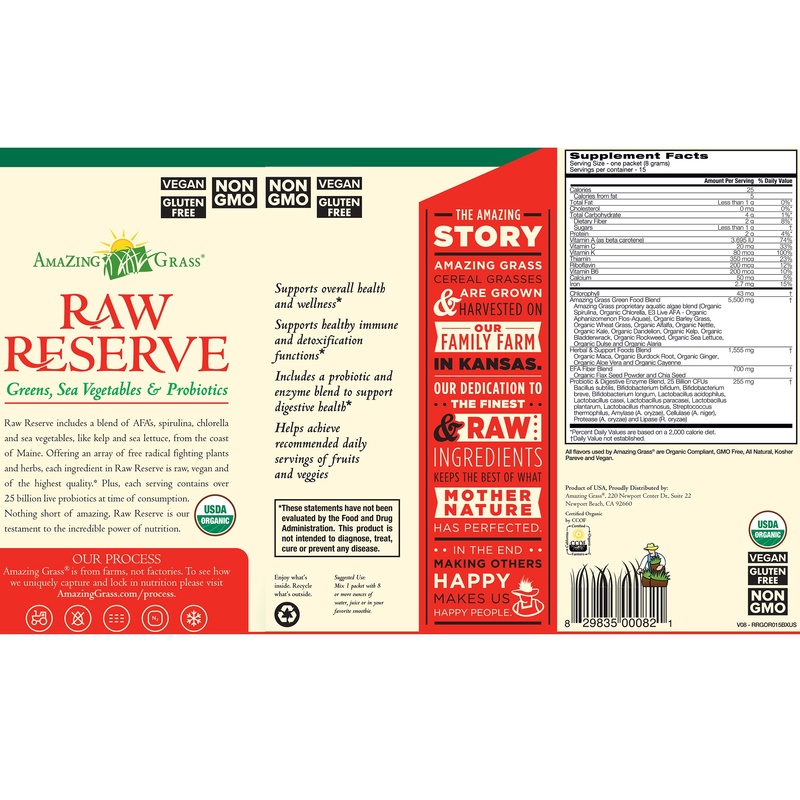 Amazing Grass Raw Reserve contains twenty five billion probiotics per serving. It’s packed with vitamins, minerals and phyto-nutrients from a blend of blue green algae, spirulina, chlorella, and sea vegetables from the coast of Maine all of which assist the body in maintaining healthy organ function, detoxification and immunity. 15 or 30 days worth the best green superfood & probiotic on the market to add to your detox drink or smoothie. 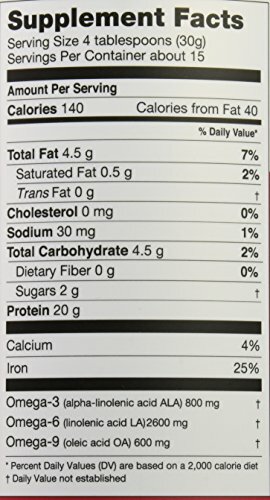 15 or 30 days of my favorite plant based protein powder to add to your healthy shakes and drinks. You’ll get the supplements shipped to your door AND FREE SHIPPING in the U.S.!